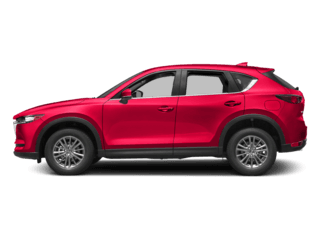 It doesn’t happen too many times in your life when a vehicle truly calls out to you with gorgeous styling, incredible interior comforts, and the exceptional conveniences and safety features that make driving more than just a routine experience, and we believe that the 2018 Mazda CX-9 could easily be that vehicle for you. 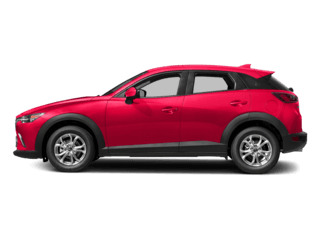 Perfect for big families, this 7-seater mid-size crossover SUV will leave your loved ones grinning from ear to ear no matter which seat they take. 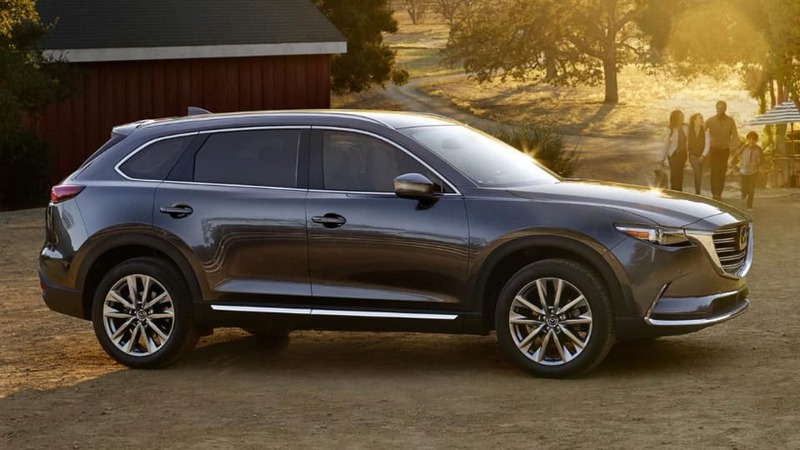 With a bold and athletic stance, one glance at the 2018 CX-9 will tell you that it’s as much about aggressive styling as it is about performance and fun; in fact, it boasts a standard 250-horsepower four-cylinder engine under the hood to help leave your rivals in the dust. 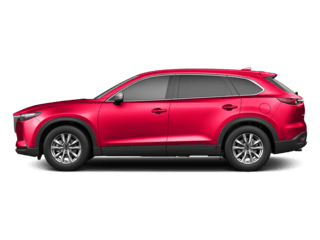 But more than just aggression, the CX-9 is also outfitted with some serious comforts; with seating or seven adult passengers in three spacious rows, a 7-inch MAZDA CONNECT infotainment system, leather-wrapped steering wheel and shift knob, and the standard safety of Rear Cross Traffic Alert and Advanced Blind Spot Monitoring among other safety features, you’ll wonder where the CX-9 has been all your life. 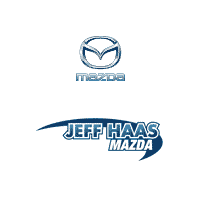 Come out to our Houston, TX dealership at your earliest opportunity and discover what else makes the CX-9 so incredible. 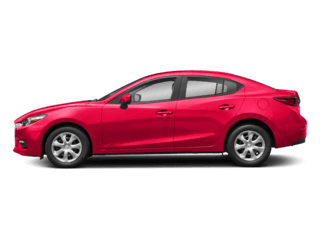 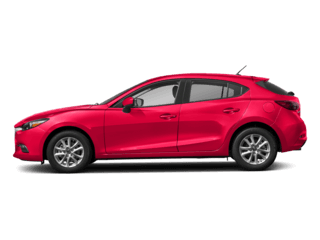 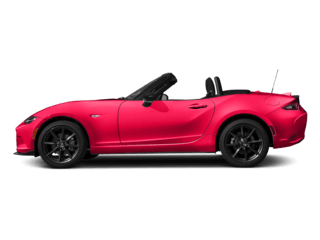 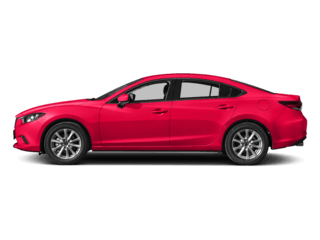 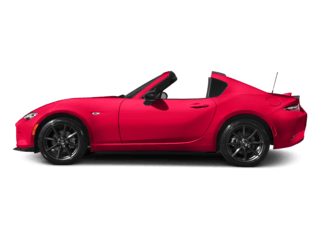 You’ll find it among the rest of our new Mazda model lineup and, with our experts at your side, you’ll get a hands-on experience sure to get you grinning all day long.